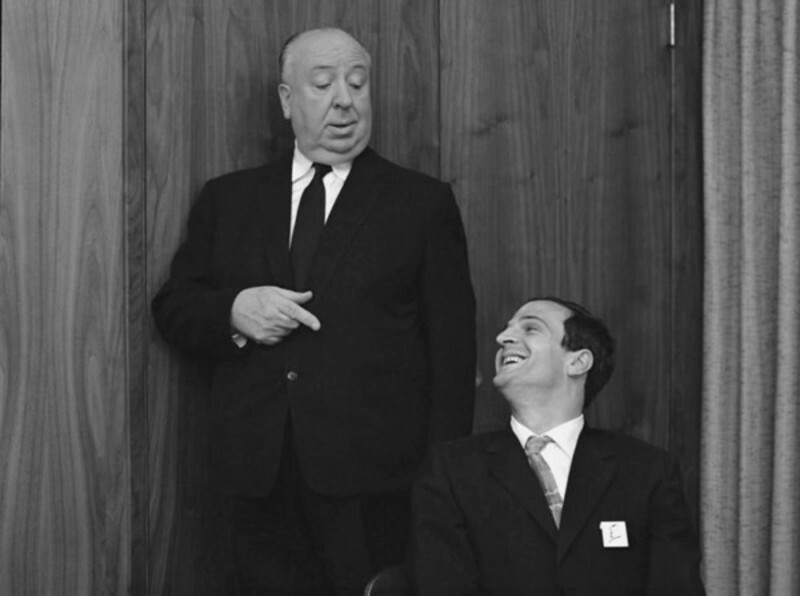 James Fotopoulos on "The Given"; Robert Taylor on "The Window"; Barbet Schroeder on "Amnesia"; The Dunkirk spirit; Hitchcock brings surrealism to Hollywood. An excerpt from the new book "Hidden Hemingway: Inside the Ernest Hemingway Archives of Oak Park." A celebration of Anna Magnani's acting career on the occasion of a retrospective at the Lincoln Center running May 18-June 1. NYFF: "Carol," "The Assassin," "Right Now, Wrong Then"
A NYFF report on "Carol," "The Assassin" and "Right Now, Wrong Then." A critic looks back on the films that formed the way she reads cinema and life. My mom and I both loved the Master of Suspense—in ways that seem different but were, ultimately, not unrelated in the least. 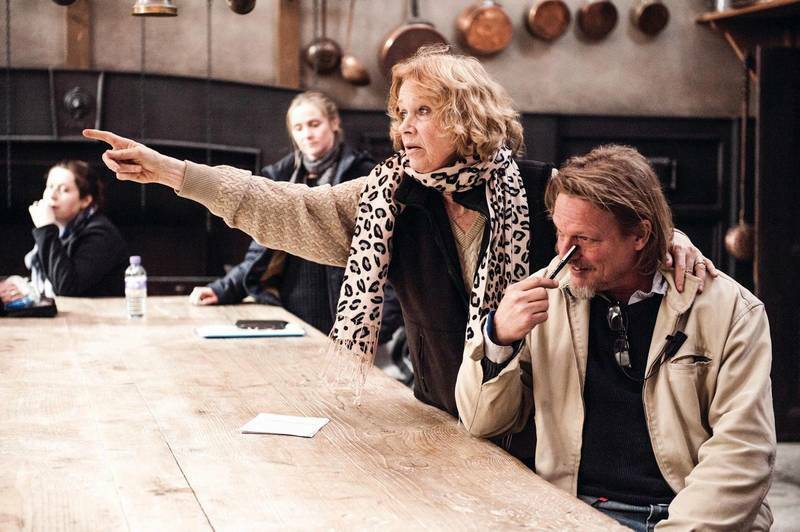 A feature on the legacy and impact of Liv Ullmann, whose "Miss Julie" opens this week.